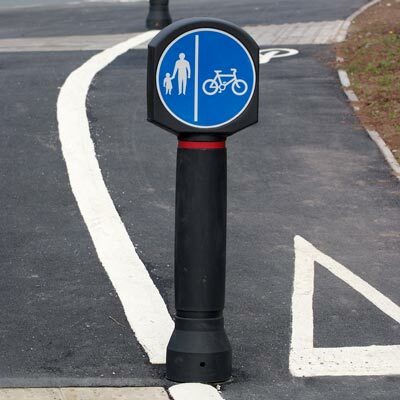 We design and manufacture road bollards and road safety equipment for traffic calming schemes and road engineering measures. 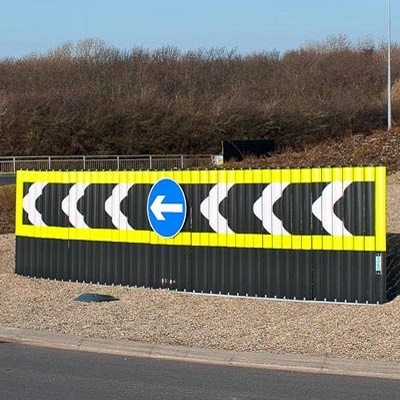 With over 40 years’ experience working directly with highways professionals, we have a team of experts on hand to help with advice when you need it. 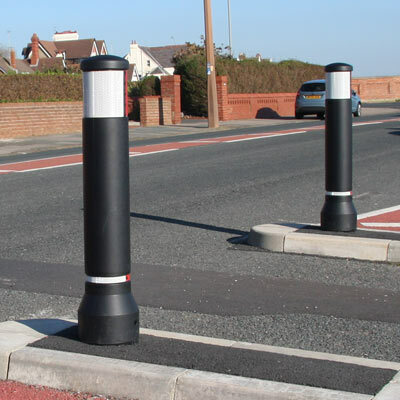 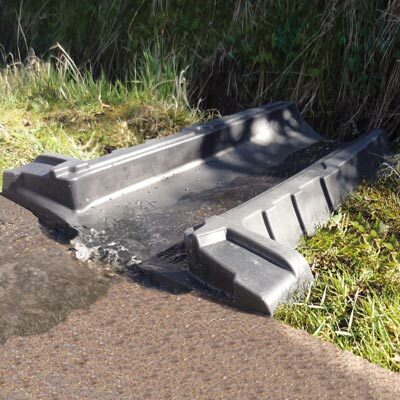 Our tough, road safety bollards are ideal for access control and acting as a deterrent against people parking on grass verges and weak points on bridge structures. 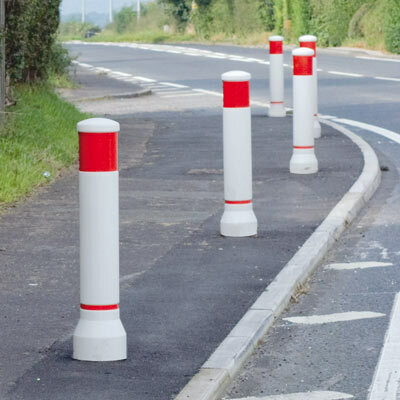 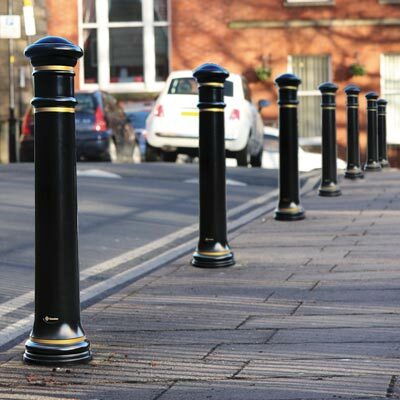 Our self–righting / rebound bollards are ideal for use in conjunction with many traffic calming schemes on urban roads such as speed humps, speed tables and traffic islands. 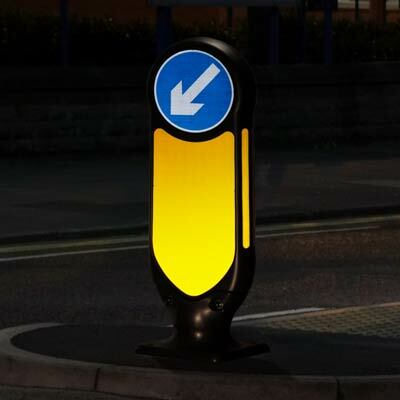 Their main purpose is to identify hazards within the road that help slow down traffic and improve traffic flow. 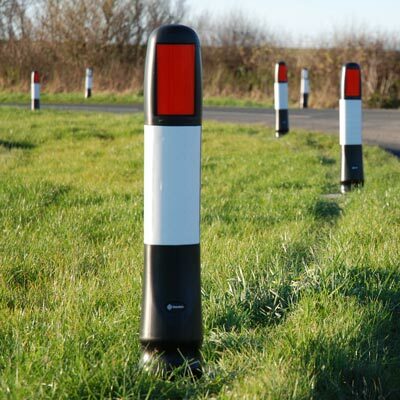 We pride ourselves on passive safety and our range of reflective verge markers pass the European Standard BS EN 12767 passively safe required performance. 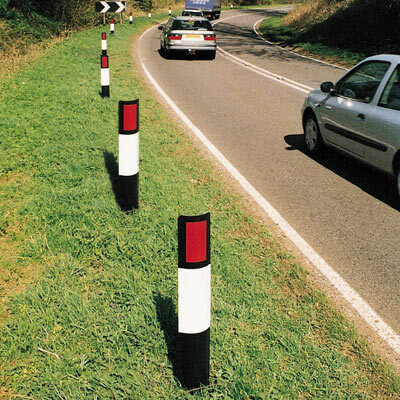 Their main purpose is to delineate and alert drivers of hazards on fast pace rural roads such as twists and bends. 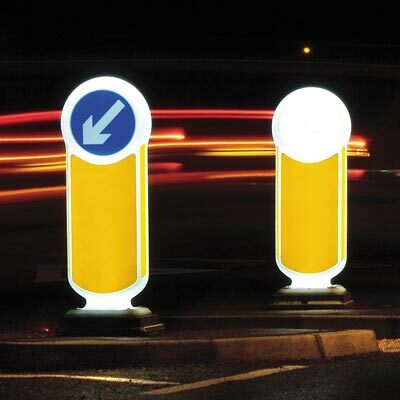 We are continuously focusing on improving our street lighting products such as light box installations and highway sign down lighters to the most energy efficient they can be.